Welcome to the home page for my book A Slight Mistake in the Code. It is a series of books set on a Dyson Sphere, if you don't know what that is then there is an excellent article on wikipedia Dyson Sphere, this is not to be confused with a Dyson Ball, and I get that joke into the book. And there is a good reason for souls being orange. 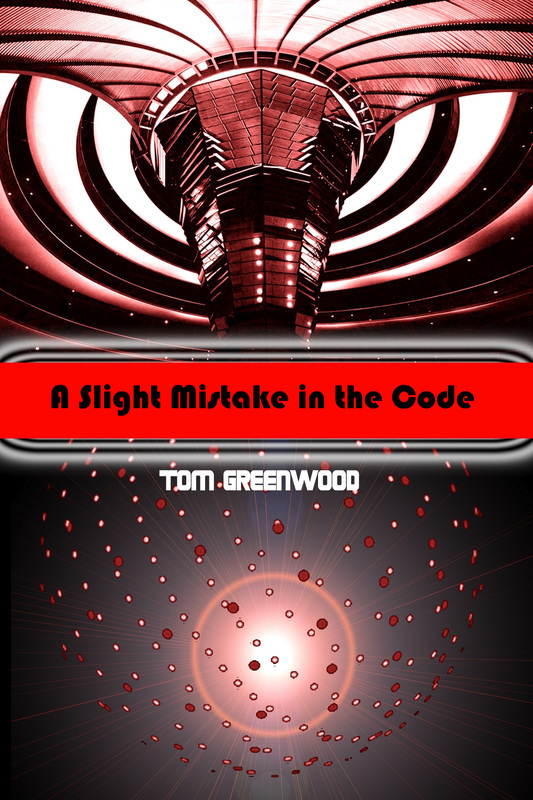 'A Slight Mistake' was written as a stand-alone story but then there were unresolved problems. 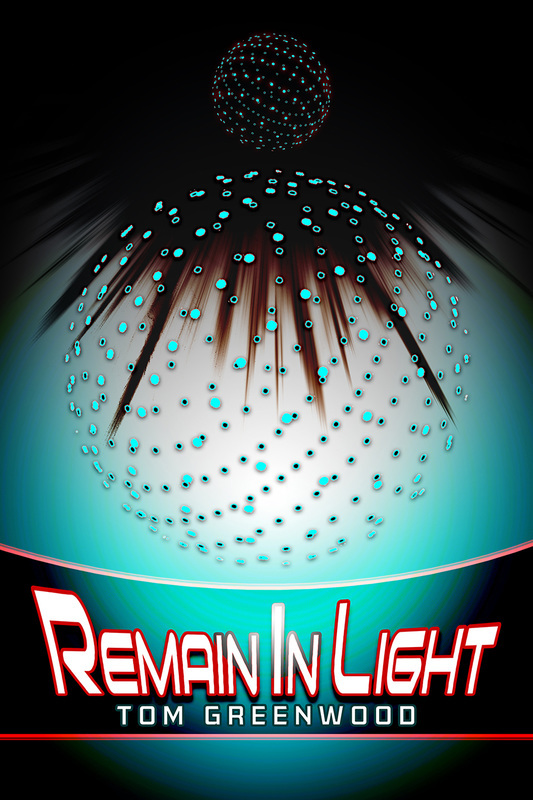 So I wrote a bit more but it felt tagged onto the end, so I took it back out and it became 'No Longer Yesterday', and then I wrote 'Remain in Light' * to complete the story with a satisfactory ending. The thing about Dyson Spheres is that they are very large and the first two books all take part in one section of the Sphere, though in the third book, you visit two other areas, one was a prison and the there was an analogue of Earth. But what had happened in the rest of the Sphere? what societies had developed there? and was there a main entrance? These questions deserved answers and there are follow up stories answering them. I don't have plans to publish them at the moment, but if the books take-off I will. The books are available to buy at McVoices. Or if you want there are direct links to amazon at the bottom of the page. *: not to be confused with the rather excellent Talking Heads album of the same name - and if you don't know it. Listen to it, it is very good. If my books are ever made into films, then I fully intend to have some Talking Heads songs in the soundtracks. I have another story under development, you can find its home page here, http://fifthcontact.weebly.com - with the first sections up. And Direct Links to 'No Longer Yesterday' on Amazon - though you should read the first book first. ​And if you want to complete the trilogy, then the third one is on Amazon as well. One other thing, if you are interested in some official merchandising, you can buy some. Visit http://www.zazzle.co.uk/mistake_in_the_code for mugs, tea-towels, playing cards and coasters. I plan to get some other designs soon. If you are wanting to read all the stories available then, there are buttons below for each one. By the way, I'm not telling them to open in a new window, but they are.